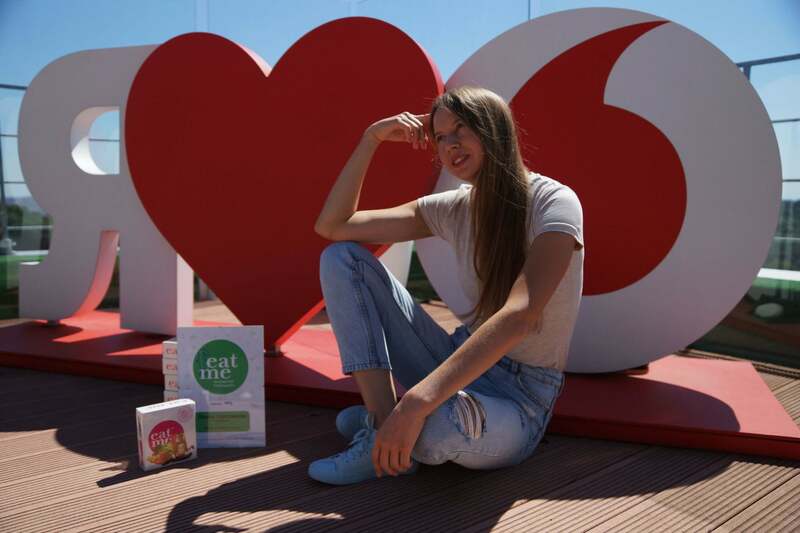 This summer, New Products Group and the brand of healthy snacks EatMe™ together with business portal Delo.UA have decided to remind our country’s office workers that it is simply necessary to take a break from the day’s workload and “reload” with a healthy snack and exercise on a working afternoon. 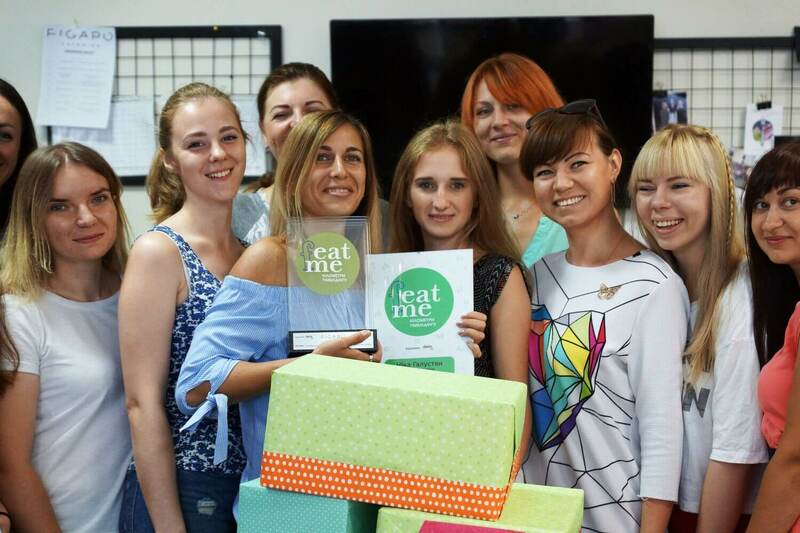 For that reason the sports and tasty competition of corporate teams fEatMe was held and lasted for almost two months – from June to August. Exercise bikes from the project’s partners, KRUTI PEDALI studio, were installed at the offices of the participating companies. 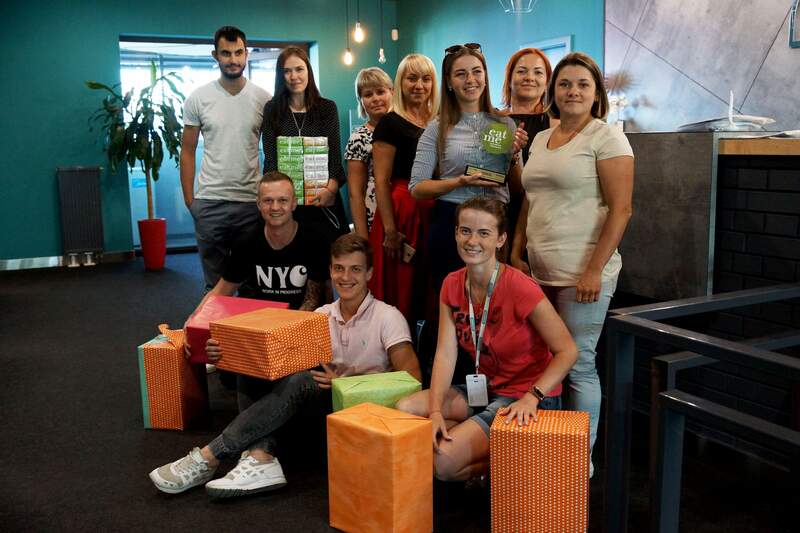 Initially, 10 participants took part in the competition for the title “Company with the healthiest corporate spirit”, including the national TV channel 1+1, the mobile operator Vodafone Ukraine, “UkrPoshta“, and other influential companies, but the sportsmanship of fEatMe turned out to be too fascinating, and two other companies joined: the IT company SBTech UA and the pharmaceutical company “Yuria-Pharm”. A total of 12 teams have conquered 2000 kilometers. For comparison: approximately the same distance separates Kyiv from Brussels. The participants spent 90 hours on bikes, receiving a delicious and healthy EatMe™ bar for each kilometer. This week the winners were determined – the teams that “cycled” the greatest distance. 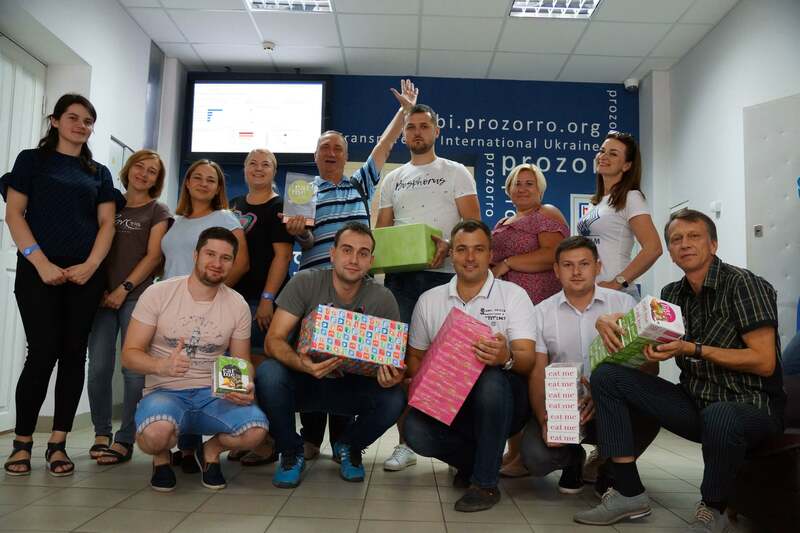 The employees of the public electronic purchasing system Prozorro received the bronze. During 8.3 hours they “pedaled” 188.49 km on a stationary bike. 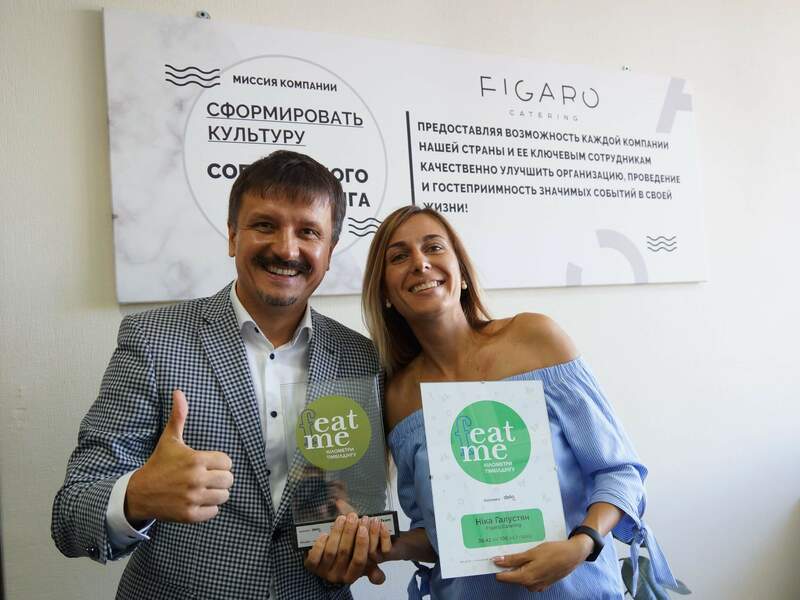 Silver was won by the catering company Figaro Catering. Its staff “pedalled” 197.54 km in 8.4 hours. The honorable gold and gifts from fEatMe were won by the retailer for beauty and health products Watsons. Its employees were on stationary bikes for 8.5 hours and thus reached 198.48 km, setting the record of the project. 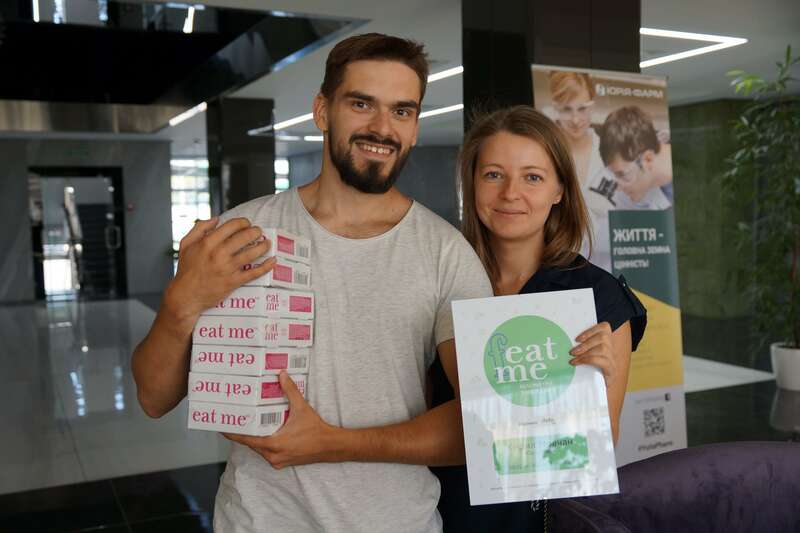 We congratulate the winners and thank everybody who pedaled with us and enjoyed the healthy snacks EatMe™!